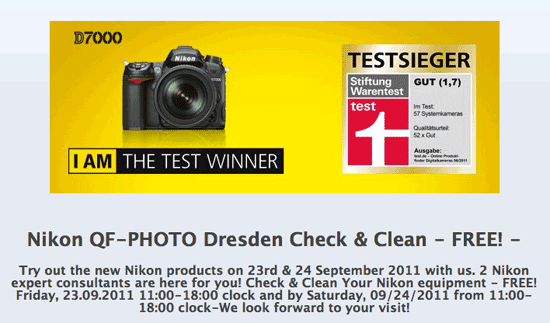 There is another "Nikon Day" scheduled for September 23 and 24 in a German store where you can try out some "new Nikon products". This is consistent with previous Nikon events scheduled in different stores a day or two after an official announcement (see this, this and this posts). 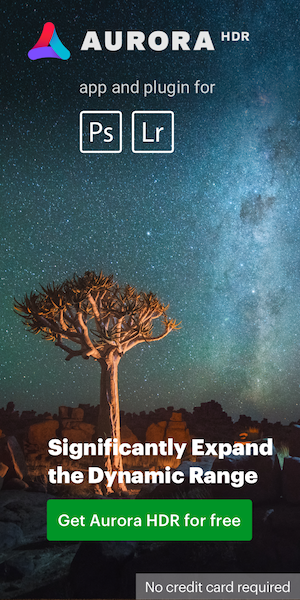 The new Nikon mirrorless camera is expected to be announced on September 21st, 2011. Why is the countdown still running?